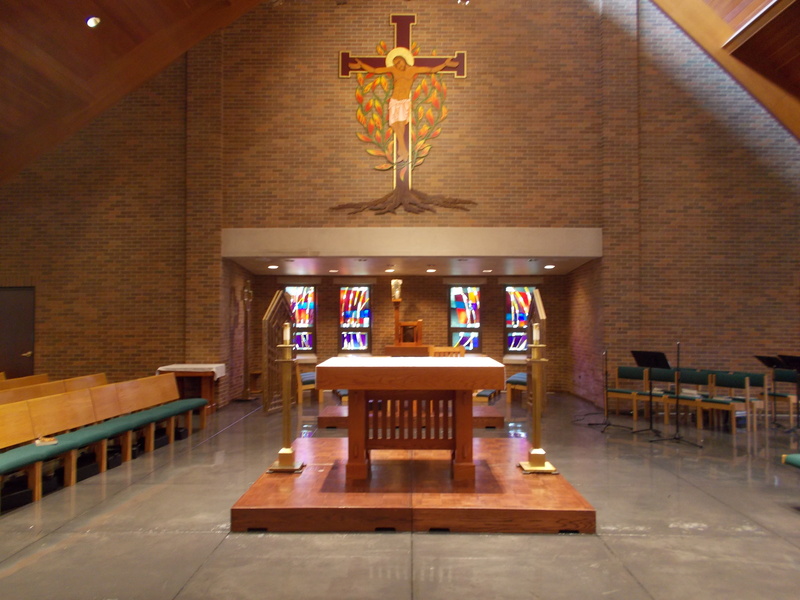 Our facilities include a 5,000 square-foot chapel, a large Gathering Space, the Moriarty Lounge, a Basement Lounge, and the Fr. 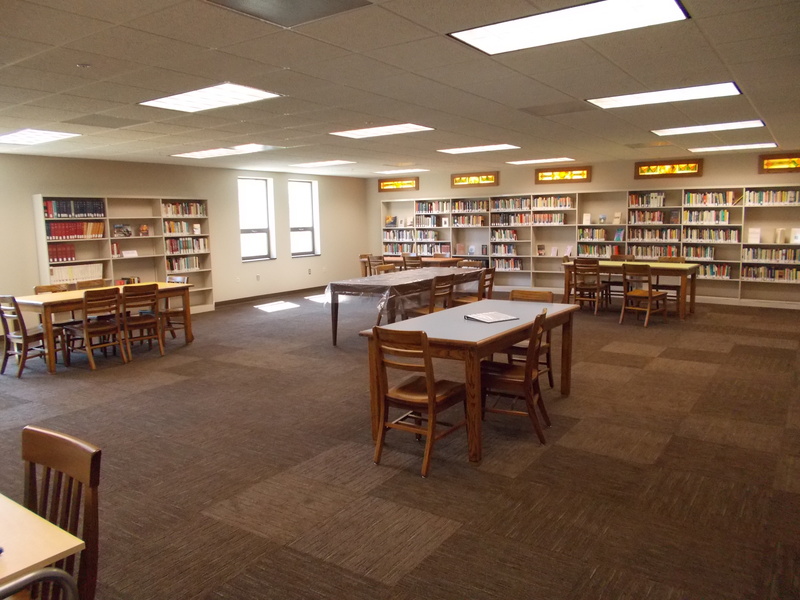 Bob Meyer & David Dutler Memorial Library. 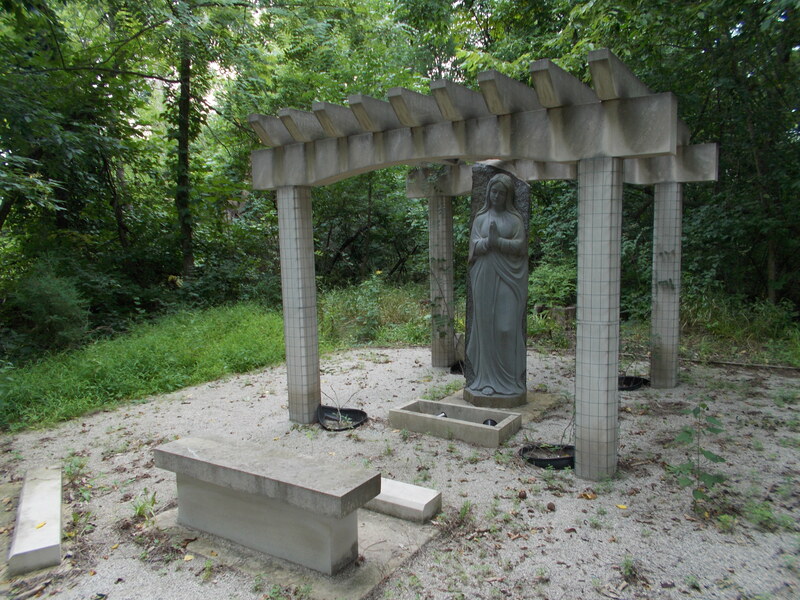 Our outdoor space includes a sand volleyball court, picnic area, fire pit, and Marian Shrine. The building is open 24-hours. Anyone is welcome to stop by to pray, study, hang out, or raid the fridge in our kitchen for a snack.